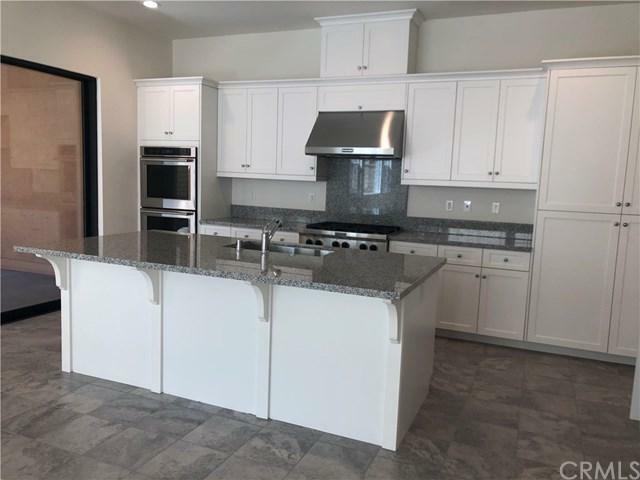 New home never move-in .Fabulous plan featuring 5 bedrooms and 4.5 bathrooms .The high end gourmet kitchen features stainless steel appliances, great cabinets, gorgeous granite countertops. Recessed lighting and designer paint throughout the home . 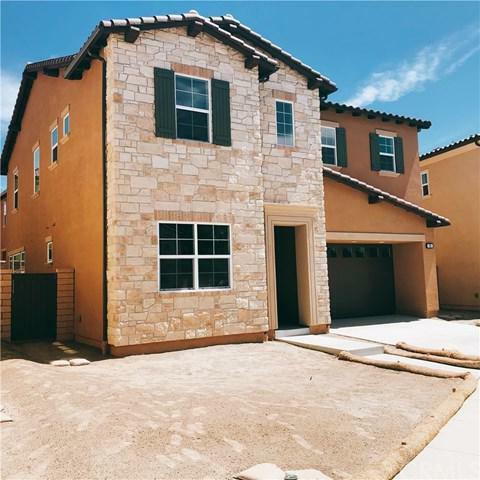 Gorgeous downstair Bedroom and Upper level features large Master bedroom and 3 spacious secondary bedrooms. Owner will provide refrigerator, washer and dryer. 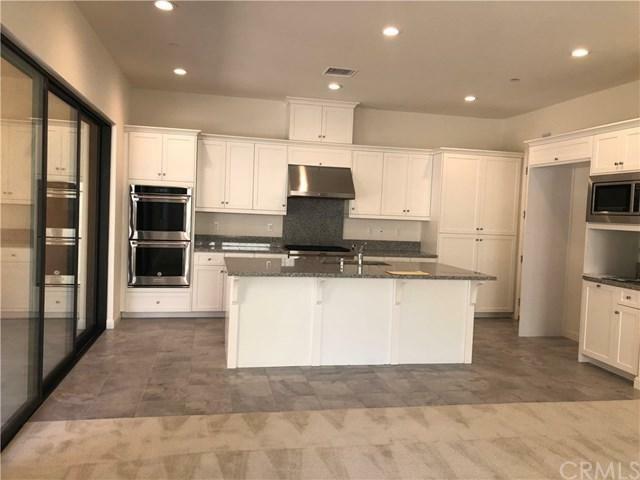 Enjoy resort style amenities , sparkling swimming pools, Lake forest sports park .Close to Foothill Town Center and a short distance to Irvine Spectrum, 241 Toll, Fwys 5 & 405. Ranking 9 & 10 - Saddleback Valley Unified Schools. Owner will install the window covers and landscaping the backyard. Please verify all info. Listing provided courtesy of Ryan Yuan of Jc Pacific Capital Inc.